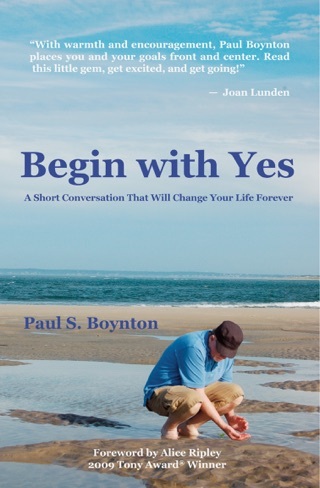 Paul Boynton’s best-selling book Begin with Yes has touched readers around the world since its release in 2009. Now the author returns with a Companion Workbook which is designed to gently guide you into inspired action and create a life as big and beautiful as your dreams. Filled with simple daily exercises and practical application ideas, you will find yourself motivated to take the next step, then another, and keep on going. 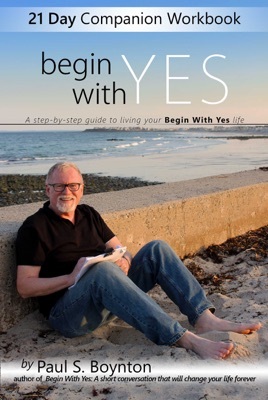 Use this Workbook along with Begin with Yes: A short conversation that will change your life forever or after you have completed the primary book. Paul Boynton’s gentle approach will help you acknowledge old hindrances, resolve fears and inadequacies, and break out of inertia into the kind of action which will change your life forever. 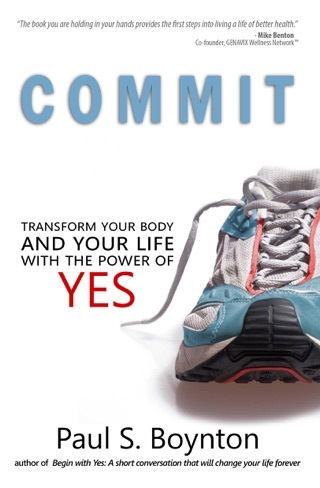 This Workbook is for anyone who wants more joy, satisfaction and true success in their life. Direct, warm and engaging, you will feel like you spent twenty-one days with a wise friend whose mission is to help you see your life through new eyes and take action toward everything you truly desire.